Well, the company added radio channels and they said,they have also added several Alexa skills for radio stations like Radio city sufi, Radio one Delhi, Radio mirchi top 20 from Gaana and more. And also additional to that, Alexa will be also able to play regional radio channels too like All India Radio Bangla!! 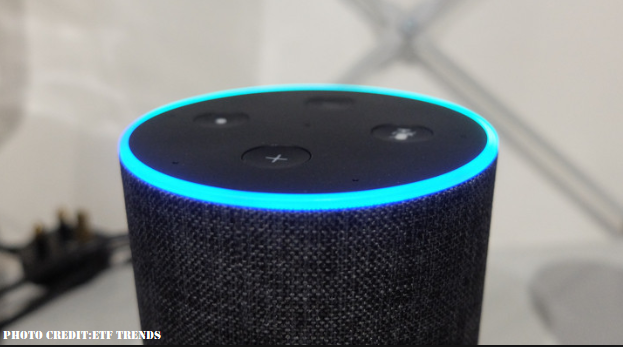 How to access Radio Stations in Alexa…..
As already said, they stated in a press statement that users just have to ask to Alexa that what radio stations you have? But if this doesn’t works then again sign into the Amazon Alexa app with your Amazon ID and connect your echo device with it. Next click on the hamburger list button located on top left side of the app. And then, in the search box,type the radio station you wish to hear ,suppose ‘All India Radio’. After that in the search results, press the ‘Enable To Use’ button and after few seconds , just speak out “Alexa play ‘All India Radio’ for me” and done..! !